Dussehra 2018: On each head of demon king Ravana, you can write one negative quality and talk to children about keeping away from them or bringing an end to these. Crafting is a great way to teach virtues and good habits. Here’s a step-wise tutorial for making Ravana, on occasion of Dussehra, also known as Vijayadashami. Dussehra is the last day of Navratri/Durga Puja. It is celebrated to mark the victory of good over evil and restoring Dharma. Take a long, empty tissue paper roll. 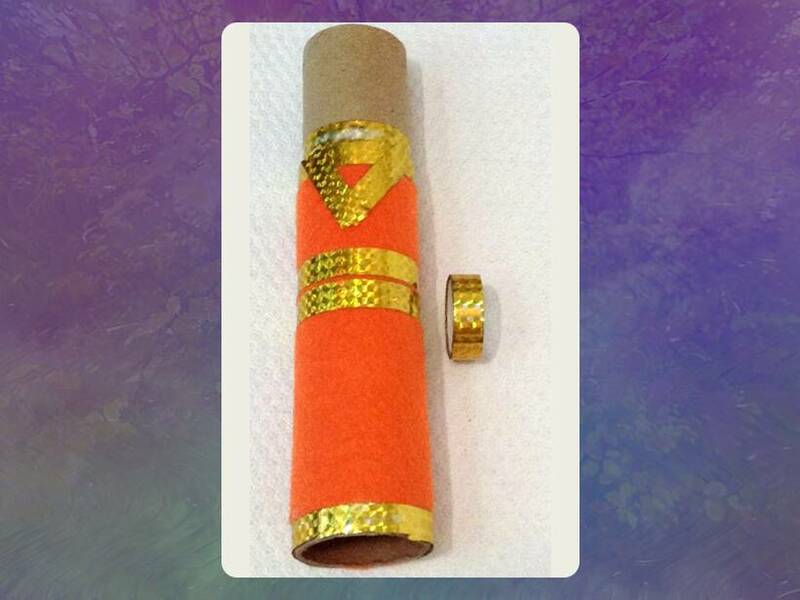 Tissue paper rolls are thick cardboard tubes and you can create many interesting objects using them. Collect a few for some crafting fun. 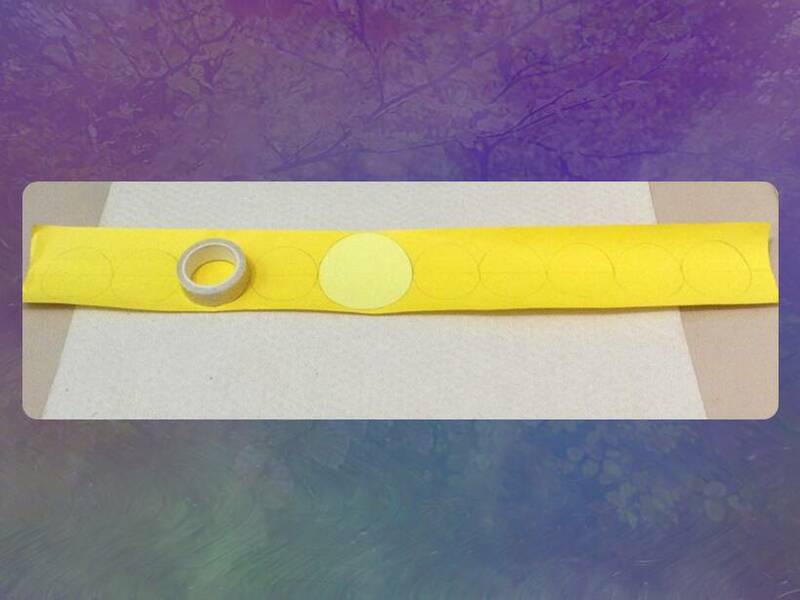 Cover ¾ length of the roll with a piece of felt, cut to size. You can take any bright colour felt piece. I have taken an orange one. Felt is available in any good stationery or craft store. In case you do not get felt, you can use bright coloured paper as well. Felt gives good texture and children get to explore a new craft material. 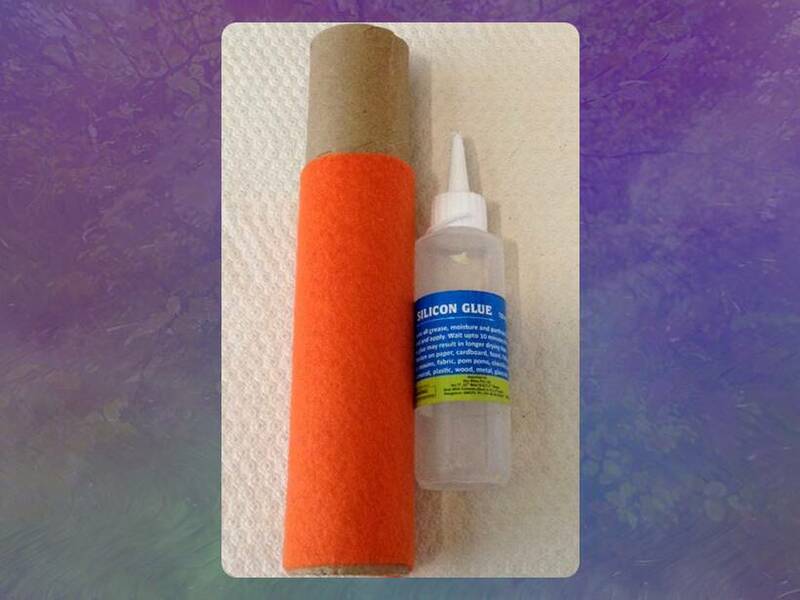 Glue the felt, using a strong glue like silicon glue, which is safe and easy to use and sticks metal, fabric, wood, etc, instantly. The ¾ part of tissue paper roll forms the body of Ravana. Decorate the adhered orange felt further with some golden tape or lace, to make his clothes. 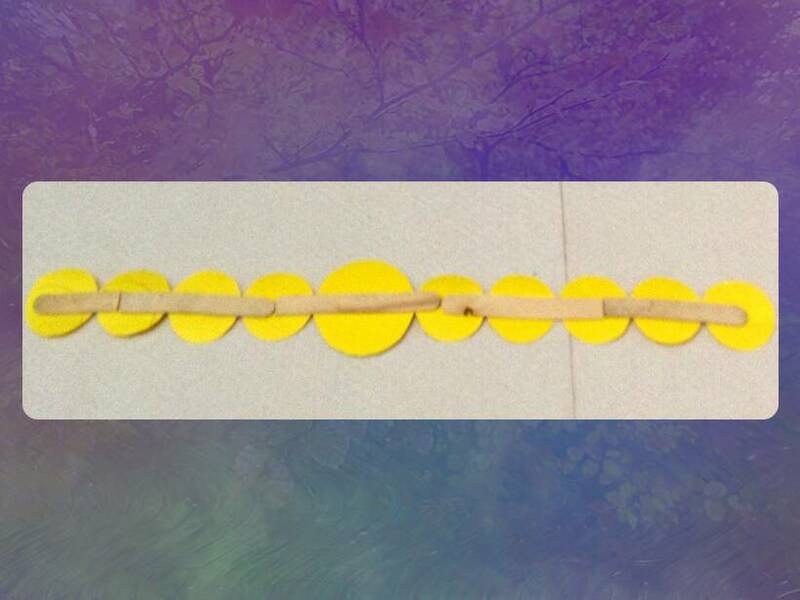 Now take a bangle or any circular object and draw a circle on chart paper. Cut this out. This will make the centre face / head of Ravana. Next, take a long piece of chart paper, stick the centre head of Ravana on it. Now take any circular object, which is slightly smaller than the object used to draw the centre circle (head). 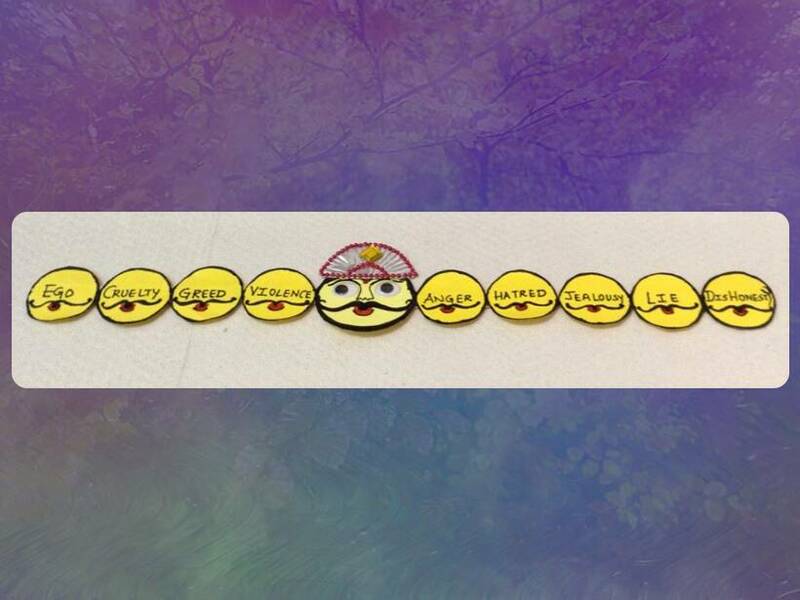 Using this object, draw the other circles (heads) of Ravana as shown in the picture below. Make sure the circles touch each other. 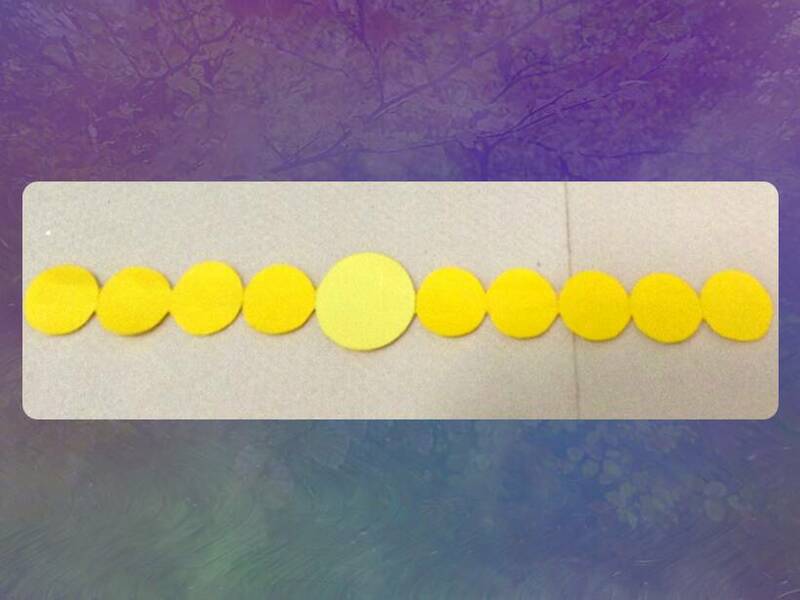 Draw 5 circles on one side and 4 on the other side of the centre circle, making a total of 10 circles. Cut around the boundary of the circles to get the 10 heads of Ravana. The center one will be bigger as seen below. Adhere icecream sticks at the back to support the cutout as otherwise it may bend when attached to the body of Ravana. Tip: The joint of two icecream sticks should not be at the joint of two circles, or the circles will bend at the joint. Adhere the sticks to give adequate support. Draw details like moustache, nose, eyes mouth, etc, on the centre head of Ravana, with black sketch pen. You can use googly eyes as well. Make the crown, by folding a muffin liner into half. This will make a semi-circular crown. Decorate it with rhinestones and adhere it to the head. 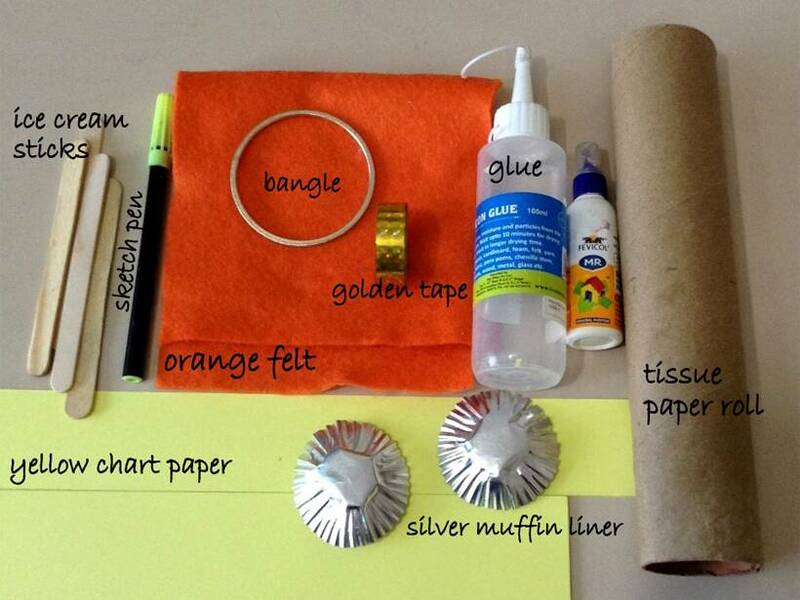 You can make the crown with any golden or silver paper also. As seen in the picture above, I have only drawn the moustache and mouth on the other heads of Ravana. Crafting is a great way to teach virtues to children. Here, Ravana is a demon, who was killed by Rama. On the day of Dussehra, let us become aware of different negative emotions and bad qualities that we as humans carry within us in some form or other. So on each head, you can write one negative quality and talk to children about keeping away from them or bringing an end to these. In this way, we can take steps towards being better human beings. This 10-headed demon Ravana with 10 negative qualities will end and goodness will prevail. Attach the 10 heads of the Ravana to the body using strong glue. You can decorate as much as you like. The demon Ravana is ready. You can also use it as a puppet, making it a part of your Ramlila skit or speak to your children about virtues through it. All about Dussehra—the festival, its celebration, significance, stories. Recycling tissue paper roll to make interesting figures. Exploring different materials and using them in unique ways. Understanding and creating three-dimensional objects. Involves basic crafting skills like cutting, pasting, which improve gross motor skills. Happy Dussehra! Have fun crafting and create, express, enjoy!